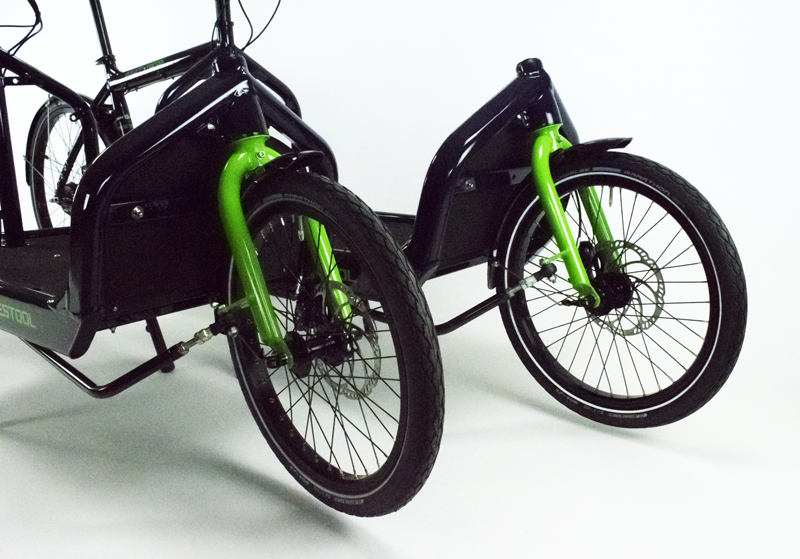 Finally, a collab between the best cargo bike in the world and the best tool system in the world! 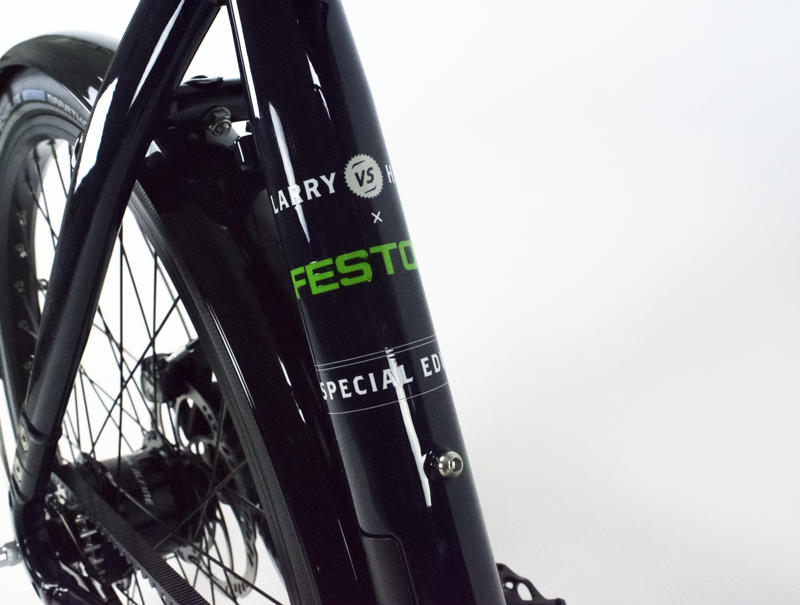 We have dreamed of a Festool Bullitt since the dawn of Larry vs Harry. 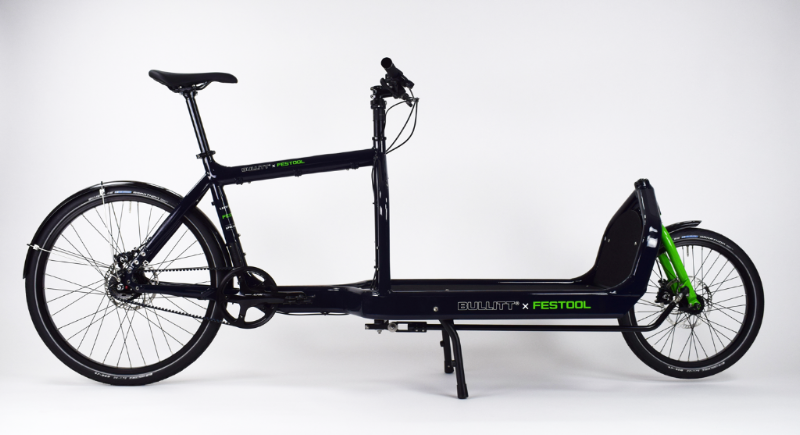 Yes, that’s right, Festool is the very reason the Bullitt looks like it does! Back in the day, when Larry vs Harry was but a twinkle in the eyes of it’s founders, Harry was a carpenter in Copenhagen. At that point, cycling was still the quickest and most effective mode of transport in the centre of town. 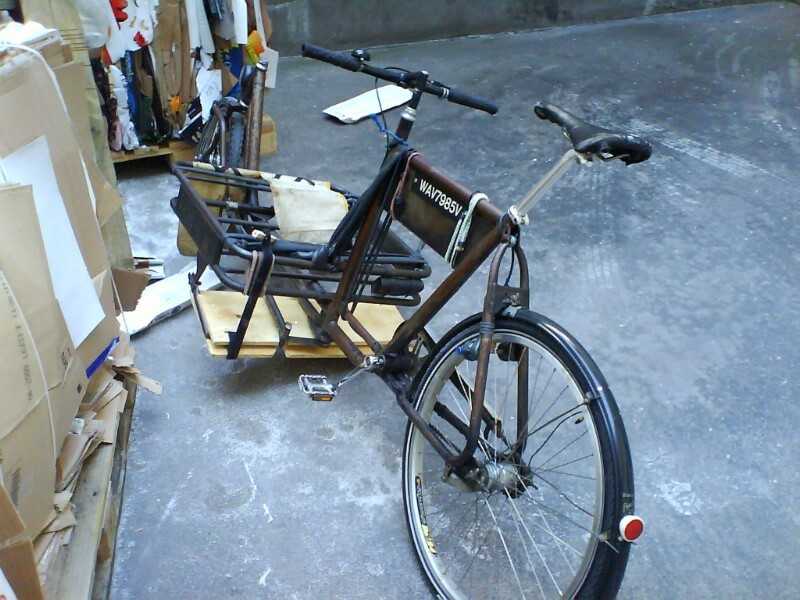 Harry’s workbike was the so-called Long John. 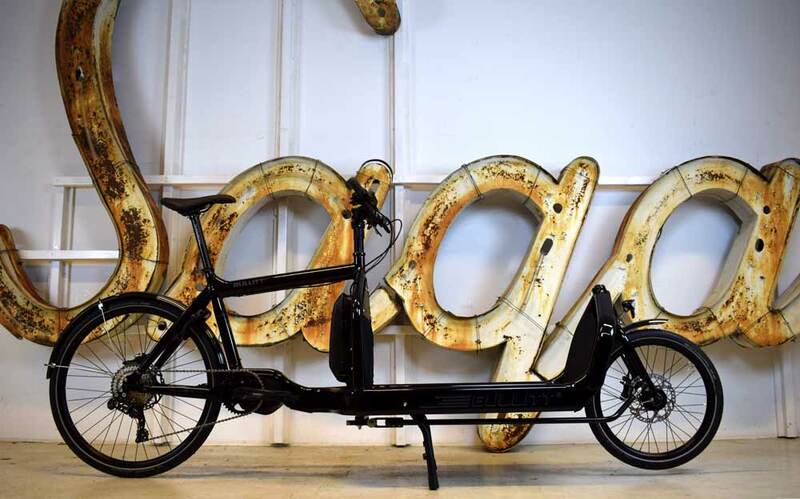 These heavy, steel machines have been used in Denmark by trades people and messengers since their inception in 1929 by the Odense based company SCO. Here’s Harry’s old Long John laid bare. Harry loved riding from job to job, but was tired of riding a bike that was so heavy. He was also frustrated that the form of the cargo area in his Long John did not fit the Festool boxes, their Systainers, very well in the context of his work. What’s a smart man to do? Yes sir, this is at the very core of the Bullitts conception. 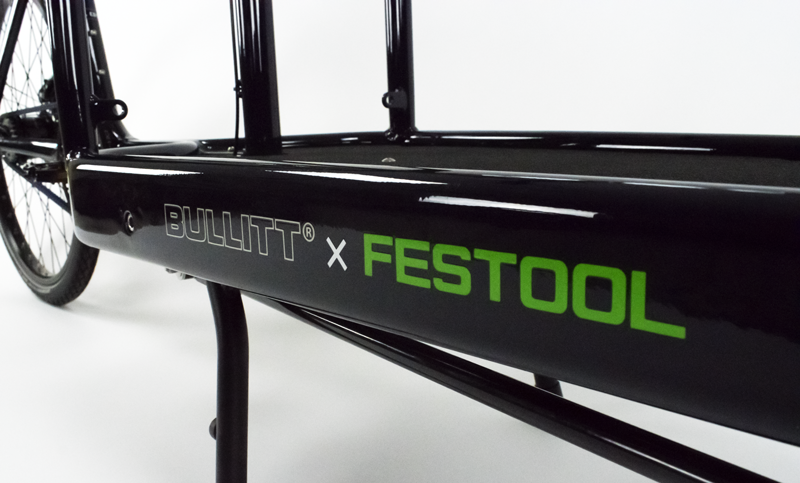 You can imagine our excitement, when, before Christmas Festool reached out to us and asked if it was feasible to adorn two Bullitts with a Festool dedicated colorway, that would be auctioned off for charity at two building industry trade shows. The money generated from the auctions will go to Red Cross Youth, an incredibly important organisation that offer positive experiences for children and young people from disadvantaged backgrounds.